The special edition of magazine Theater der Zeit, which is dedicated to Czech theatre, appears in a year in which the Czech Republic celebrates anniversaries for a number of events that loom large in its history. 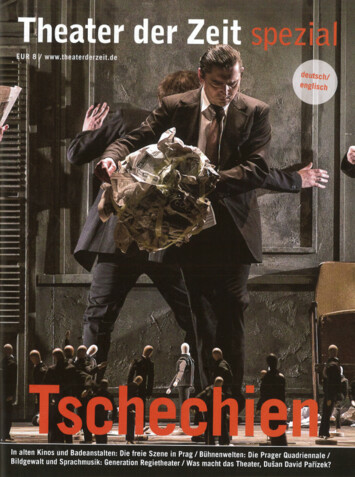 The TdZ Spezial was produced in collaboration with the journal Czech Theatre, which has been published in English since 1991 and offers information on key events in the Czech theatre world. 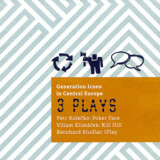 It is published by Institut umění - Divadelní ústav (Arts and Theatre Institute, ATI) in Prague.